Body – The body has an effective barrier thickness of 65mm; constructed from steel, welded throughout to form a single unit and filled with Chubbsafes F60 specially formulated barrier material. 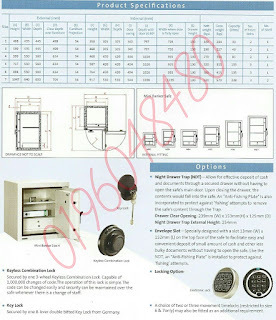 Door – The door has an overall thickness of 88mm incorporating a 9mm solid steel plate. The front edge of the door is secured to the body by front moving bolts. A full length docking bolt secures the back edge of the door. Each front bolt measures 25mm in diameter. Locking – Fitted with a 3-wheel Keyless Combination Lock protected by a Glass Relocker and a 8-lever Key Lock. Both locks operate independently of each other. The Relocker is further protected by a plate embedded with Tungsten Carbide pins. This further strengthens the drill resisting qualities of the Relocker. Fire Resistance – Tested in accordance to Section 8.5 of the Japanese Industrial Standard JIS S1037-1981 for a 30 minutes fire rating. 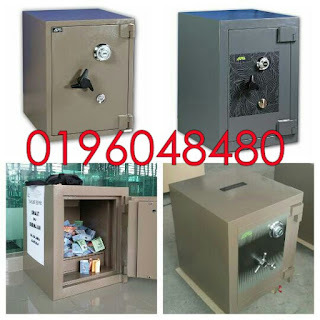 Chubbsafes cash safes offer burglary protection in different levels, from low, medium to high security specially designed using improved burglar and fire resistant materials of high density and strength for the protection of important documents, cash, valuables against burglary and fire. They are available in different sizes, designs, and with an extensive range of interior fittings. 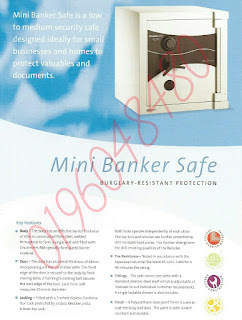 This is why you can be sure to find a Chubbsafes cash safe that fits your needs.